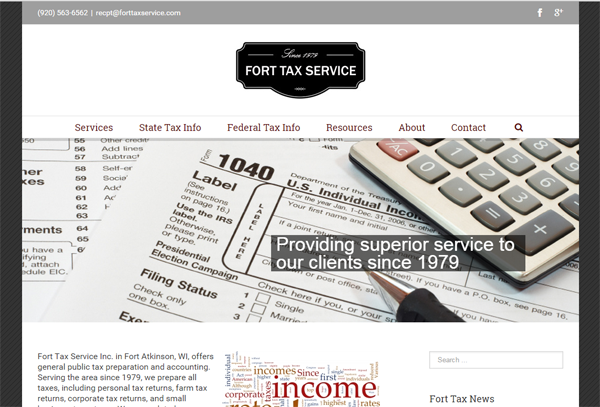 Fort Tax Service Inc. in Fort Atkinson, WI, offers general public tax preparation and accounting. Serving the area since 1979, we prepare all taxes, including personal tax returns, farm tax returns, corporate tax returns, and small business tax returns. We are updated on any and all new tax laws and breaks to get you your best cause of action and the biggest return. 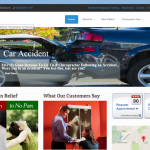 So if you want a tax service you can trust, choose Fort Tax Service, Inc.